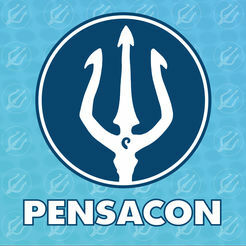 TBS COMICS will once again be a vendor at Pensacon this weekend FEB 23,24, &25. Stop by our booth and say hello! 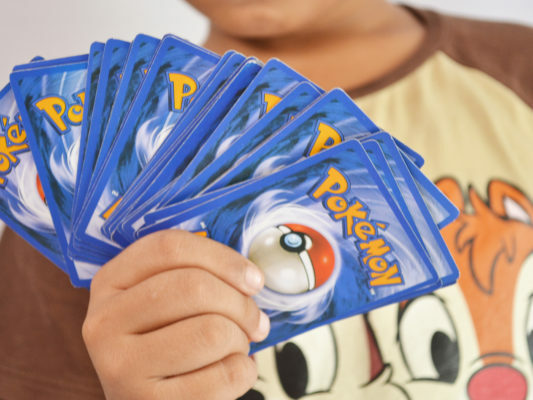 Starting Saturday, June 3 TBS COMICS Fort Walton Beach will be hosting a weekly Saturday Pokemon Play Day at noon. Stop in for Free Play, Trade, & Train! 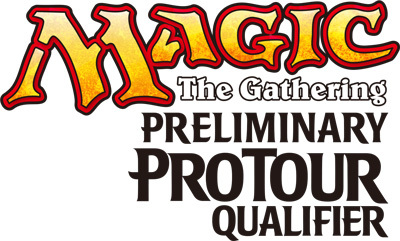 TBS also offers Pokemon Singles cards, Collecting Supplies, and our Buy 5 Boosters Packs / Get 1 FREE Special! 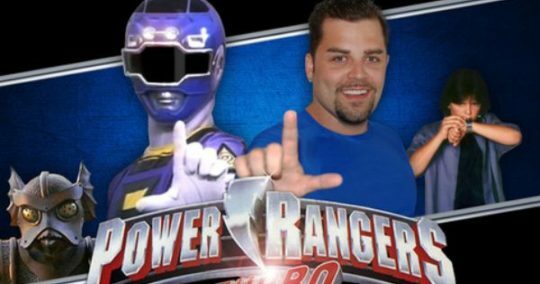 The Blue Power Ranger “Blake Foster” will be teaming up with Mark Anthony Baca and his Guardian Anti-Bullying Campaign, inc. appearing here at TBS COMICS Fort Walton Beach, FL from 1PM to 3PM Saturday, April 1st $20 for autographed picture. $25 for autographed picture and picture with Blake. 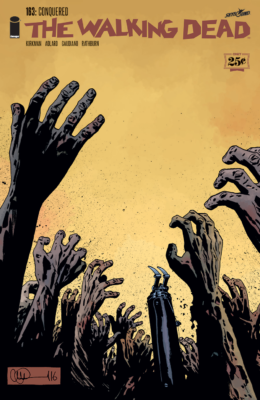 In Celebration of the 25 Year Anniversary of Image Comics, Image is offering the newest Walking Dead #163 for only 25 Cents. NEW STORY ARC “CONQUERED” In the aftermath of The Whisperer War: ALL IS LOST. 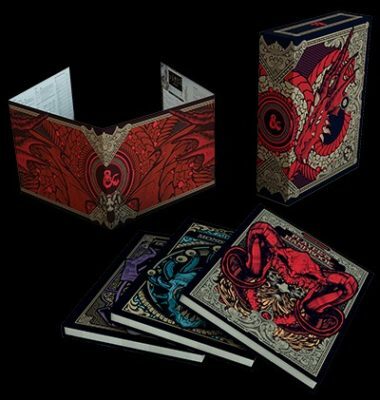 ALSO, HOLY CRAP! THIS ISSUE IS 25¢ CENTS TO CELEBRATE THE 25th ANNIVERSARY OF IMAGE COMICS! We have a some spectacular Black Friday & Beyond Specials for 2016. Be sure to check out your favorite TBS COMICS location! + Don’t forget to take advantage of our MEGA Back Issue & TP Sale. All specials are happening now and while supplies last. TBS COMICS will have normal operating hours for both New Years Eve and New Years Day this year. Fort Walton Beach Store Thursday 10-PM Friday 10-midnight Pensacola store Thursday 10-8pm Friday 10-11pm Happy New Years! 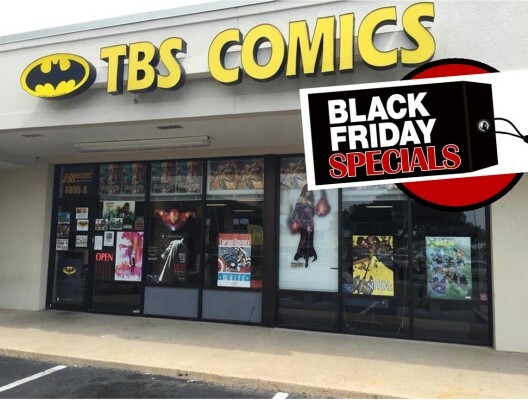 TBS COMICS will be open from 10AM to 5PM December 24th Christmas Eve.